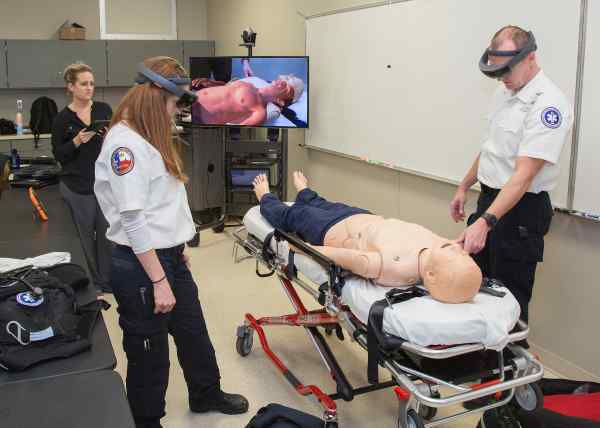 How Is Holographic Tech Changing Healthcare Sim Training? This week we share a short interview with a well regarded health educator, Neil Coker, about his experience with PerSim(TM). Neil is a thought leader in the field of healthcare sim education for allied health professionals. Adds a layer of realism to mannequin Simulation Based Education (SBE). Provides easy portability without major concerns of breaking an expensive high end mannequin. Engages auditory and visual senses further immersing trainees in the SBE learning experience. Older PostIs Meeting The Needs Of The Average Trainee in Healthcare Creating Crash Landings?